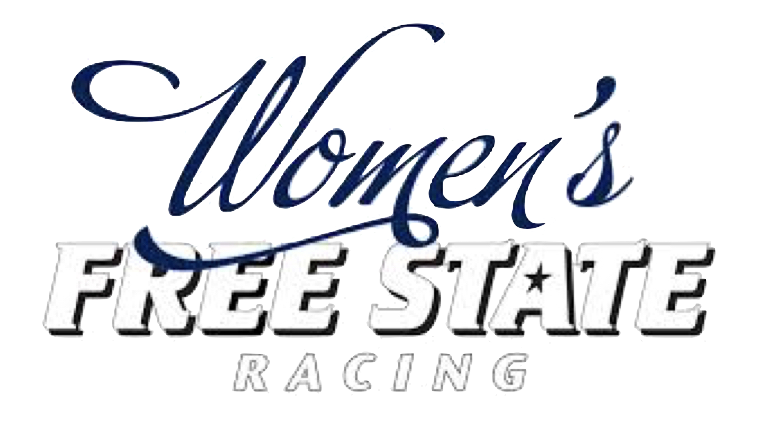 Renae, Julie, Amy Cottrell and Amy Colvin, Sev & Cindy traveled to Salina for the state championship road race. The last weekend in July held back to back crits out at Haskell, with Saturday being the Sunflower state games and Sunday being the Kansas Crit Championship. Amy Cottrell, Cindy, & Kathy competed in the full Tour of KC Omnium and were joined by Sev for the circuit on Saturday and the crit on Sunday and by Amy Colvin for the crit.